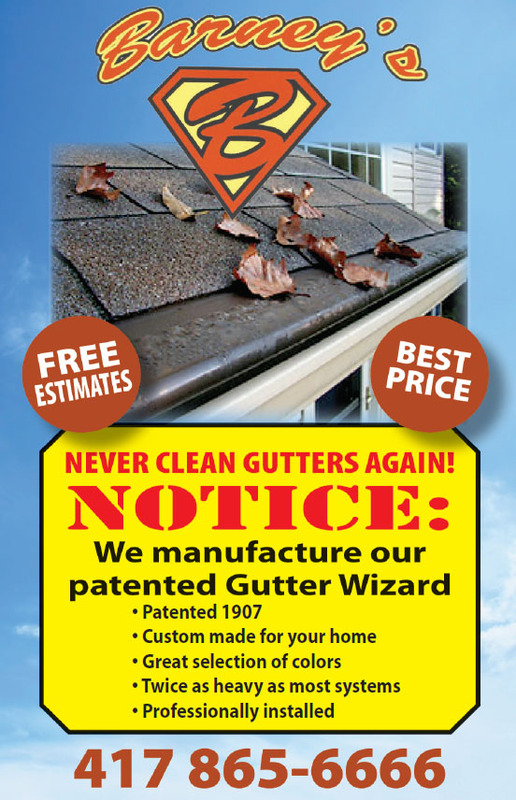 This system provides you with a gutter system that rarely needs cleaning from leaves and debris. 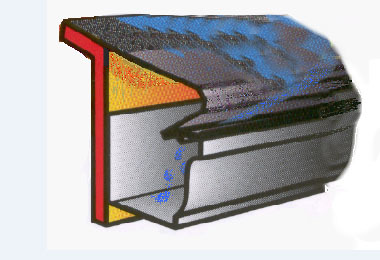 This system also protects your guttering from normal ice damage. 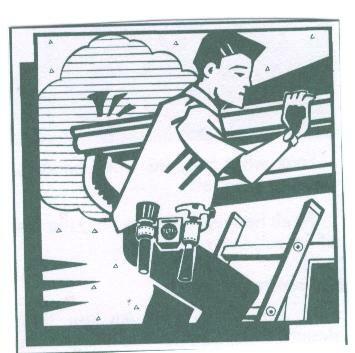 The Guttering is made on the job site. It is seamless and comes in many designer colors. We can beat any price you can get on a no clean guttering system. This system is very affordable and costs much less than the highly advertised products. WHY? We actually custom manufacture this product in our warehouse shop. Nothing compares! call and get the details! 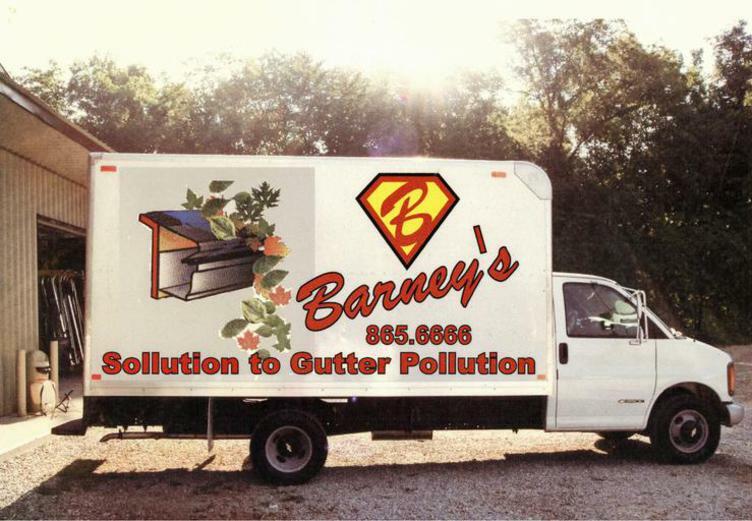 Custom designed and manufactured in Barney's Shop.